The Q filter applies or removes corrections for dispersion and attenuation. Because the subsurface is not perfectly elastic, higher frequencies are absorbed more rapidly and travel faster than lower frequencies. This results in frequency-dependent seismic attenuation (reduced amplitude of higher frequencies with travel time) and dispersion (a phase change in the embedded wavelet). 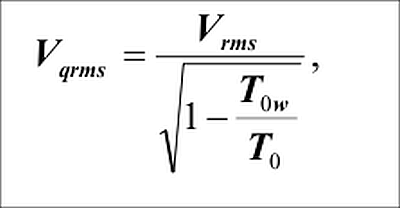 Attenuation and dispersion can be quantified by seismic quality factor Q. The filter is travel-time dependent. 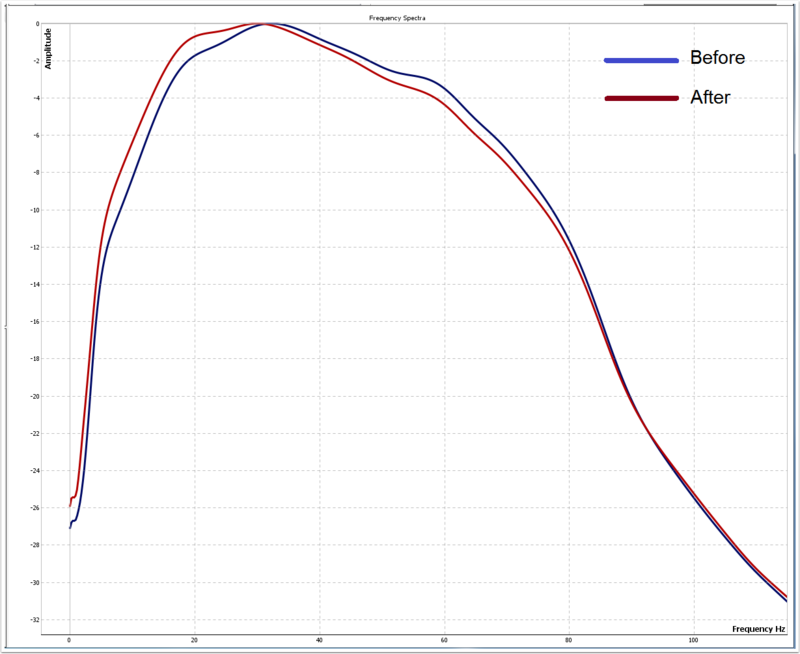 Remove NMO correction before applying the filter to gathers. The filter operates in two models: forward modelling and address absorption. Evaluate Q effects. 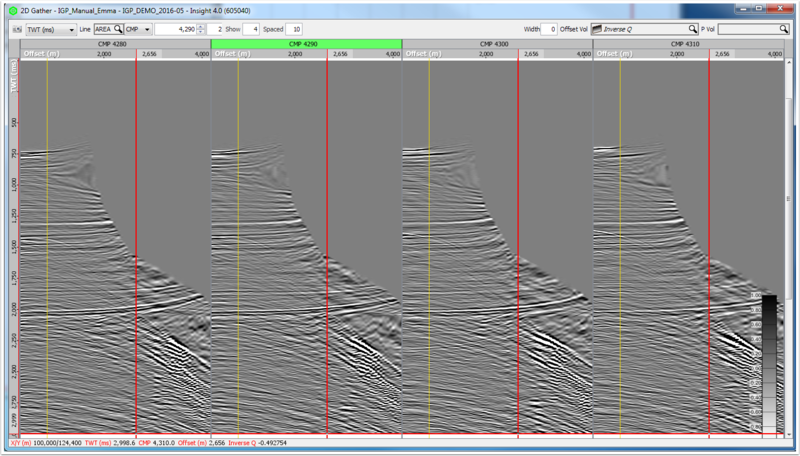 Compare different amounts of dispersion and attenuation by applying to spikes, a synthetic model or seismic. 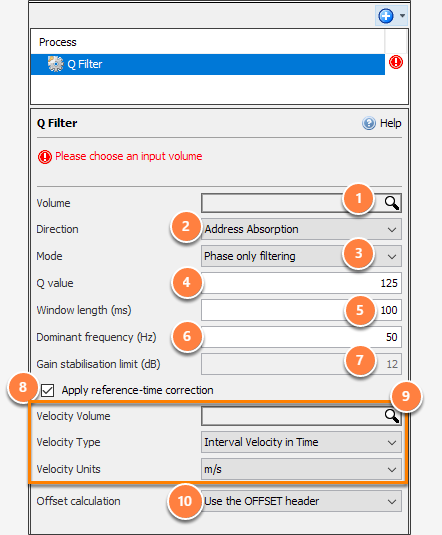 Remove previously applied Q compensation, if the previous Q compensation parameters are known. At the tab header, click the blue "+" icon and select New Process. 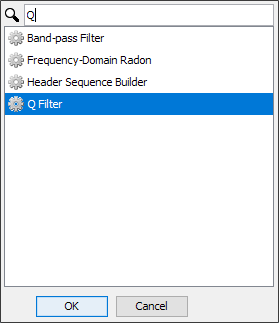 Double-click or search for Q Filter. Volume: data to be filtered. Note: A single Q value produces good results when applied appropriately. In theory, this is an incorrect assumption. 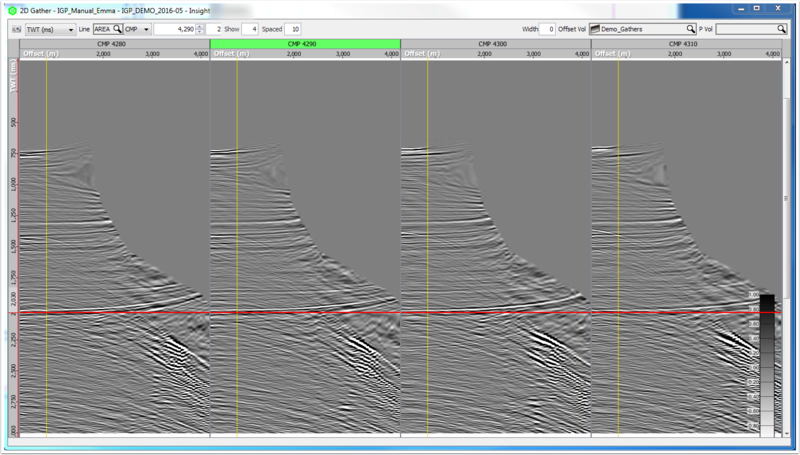 Dominant frequency: The dominant frequency of the seismic data. Review spectra to determine, e.g. 45-50 Hz. Not applicable when applying "Phase only filtering"
This option requires water depth and velocities loaded into trace headers. When enabled, the Q filter will be applied only below the sea floor, using the time-referencing corrections described in Ganyuan. Xia, Proper time-referencing for prestack Q estimation and compensation, EAGE 67th Conference & Exhibition Madrid, Spain, 13 - 16 June 2005. 1500 m/s is used if this value is not in the range 1450-1550. In this example, we addressed the absorption and applied the filter to both phase and amplitude. Use the Spectral Analyser tool after applying a Q Filter to compare the spectra.